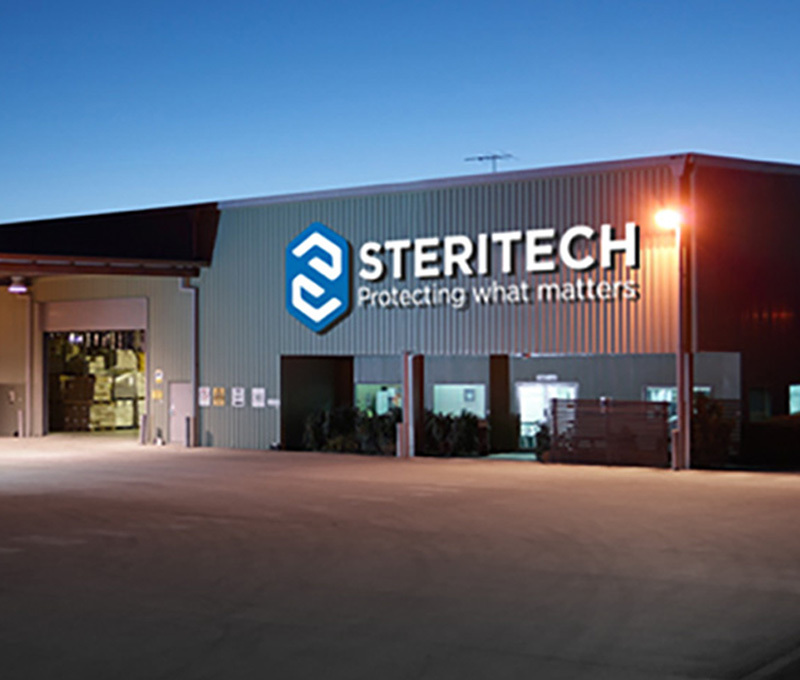 Steritech is the most prominent and trusted contract sterilisation and decontamination processor in the Asia-Pacific region, and one of the largest worldwide. We are committed to helping our clients grow their business in a world where borders are no longer barriers to trading. 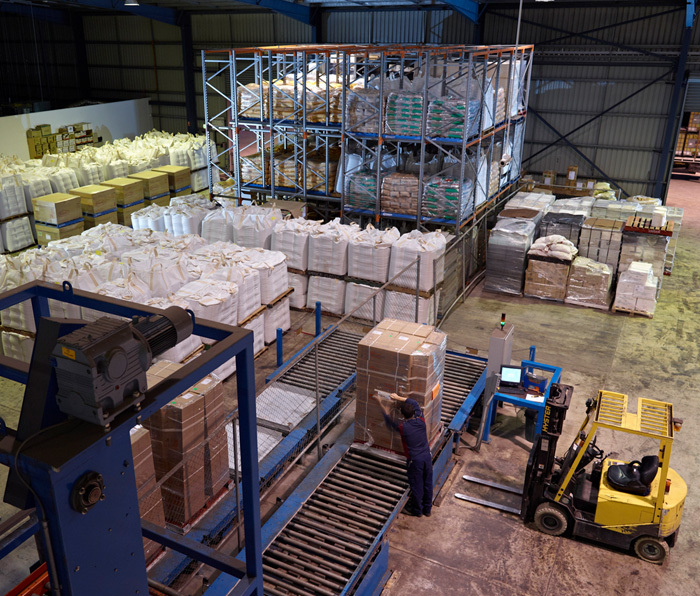 Having a competitive edge is crucial to success, and with our resources and technology, we can offer clients more opportunity to expand their business on a global scale. 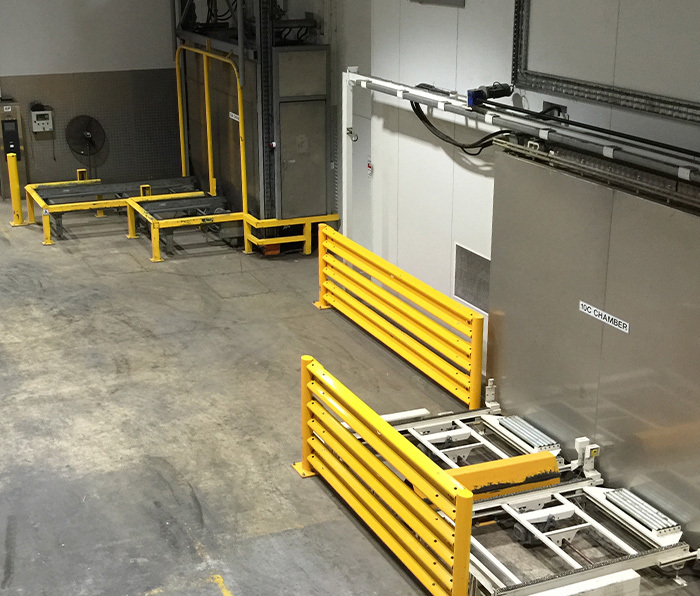 We believe in working closely with our customers to provide the most innovative, client-focused solutions that deliver results above and beyond expectation. As a family-owned, proudly Australian company, integrity, commitment and a genuine caring and concern for the success of our clients and the wellbeing of our employees are at the heart of everything we do. 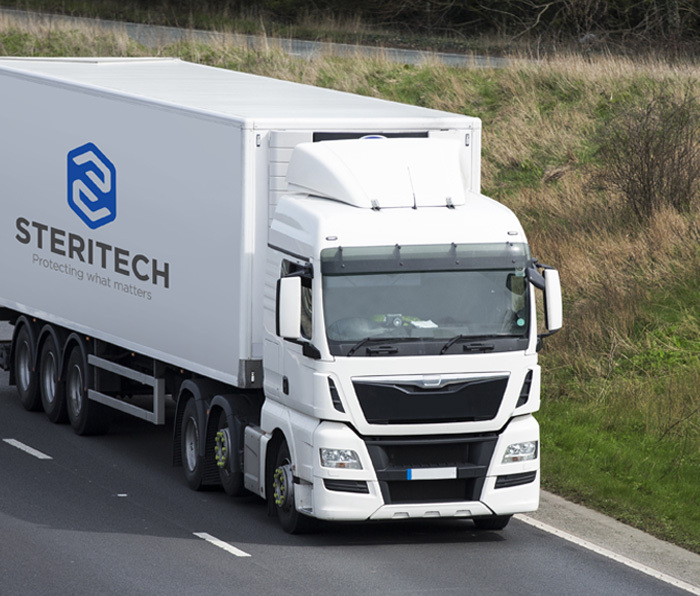 Our unique approach of delivering a more personalised, hands-on service has been a proud philosophy of every Steritech employee for more than 40 years, and continues to inspire the way we operate.